During the summer months many of us enjoy a break from the hot weather by going for a swim and patients here are no different. Sandra – mother of RHN patient Karen*. Karen lives at the RHN. She’s been here for over 20 years. Very fun-loving, she likes to be involved in all of the activities going on around the hospital. She’s what you might call a social-butterfly, and knows lots of people here. Unfortunately, Karen’s disability means that she doesn’t have the freedom to move around as she would like. She’s been in a wheelchair since 1984, when she suffered a traumatic brain injury as a result of a traffic accident. Though Karen does like to try standing up, she has lost a lot of the strength in her legs and finds it increasingly difficult to remain mobile. Aquability changes all of that. When Karen is in the pool, enjoying an Aquability session with her physiotherapist, the support of the water gives her back her freedom of movement. She can exercise again, and with the help of RHN staff she can swim and play games. 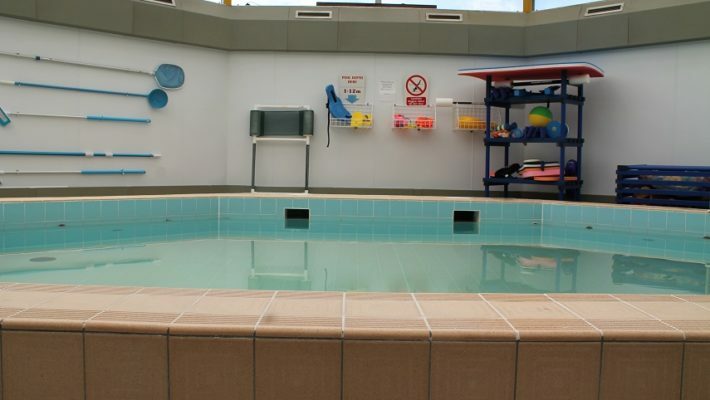 The Aquability pool is a calm, private space where patients can relax, take part in gentle exercise or play games. Says Aquability session Leader, Chrissy. Karen is not the only regular enjoying leisure time in the hospital pool. Aquability has an enduring popularity with our patients, who enjoy the freedom the water gives them, as well as the chance to exercise and have fun. The service is so popular that this year we increased the number of sessions available to patients. For the first time Aquability has run on Saturday mornings. However, demand is still increasing, and now, with your help, we hope to offer even more sessions and make Aquability available all day on Saturdays. So far this year we have provided over 1,100 Aquability sessions. By increasing the number on Saturdays we will be able to offer well over 1,200 Aquability sessions. Each will have six members of staff in and around the pool, including a physiotherapist who is session lead. Other staff are on hand to support patients in the pool and help them get in and out of the water, showered and changed. Thanks to our staff, who are so generous with their time, more of our patients will get to enjoy the relaxing atmosphere of the pool, but it is also thanks to people like you, who fund the Aquability service entirely through donation, that we can offer this much loved service. 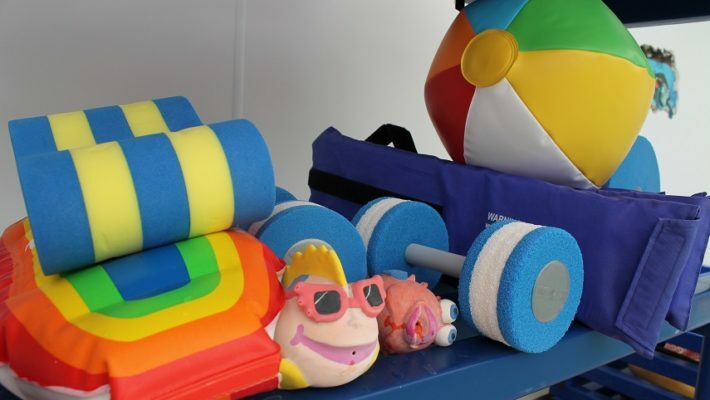 Without you we wouldn’t be able to equip and maintain the pool, or buy the games and toys that provide engaging activities for patients to enjoy whilst they are in the water. There are a range of activities for patients in the pool – all of which have been provided through voluntary donations. Funding for Aquability is provided entirely by supporters like you, so a gift from you today would be hugely important to our patients. They love visiting the pool as often as they can and you help to make that possible. We hope you’ll consider supporting this appeal with a gift of whatever you can afford and on behalf of Karen and all our other patients, we would like to thank you in advance for your generosity. PS: Supporting our Aquability Appeal means you’ll be helping even more patients with brain injury enjoy a better quality of life. Please give what you can today. You can donate to our appeal using our simple online form. * Patient details have been changed to protect their privacy.